Throughout the years, someone would post something that throws everything off of what we know. Brewster240 (Mikey) said that was the universal sign for fog light. 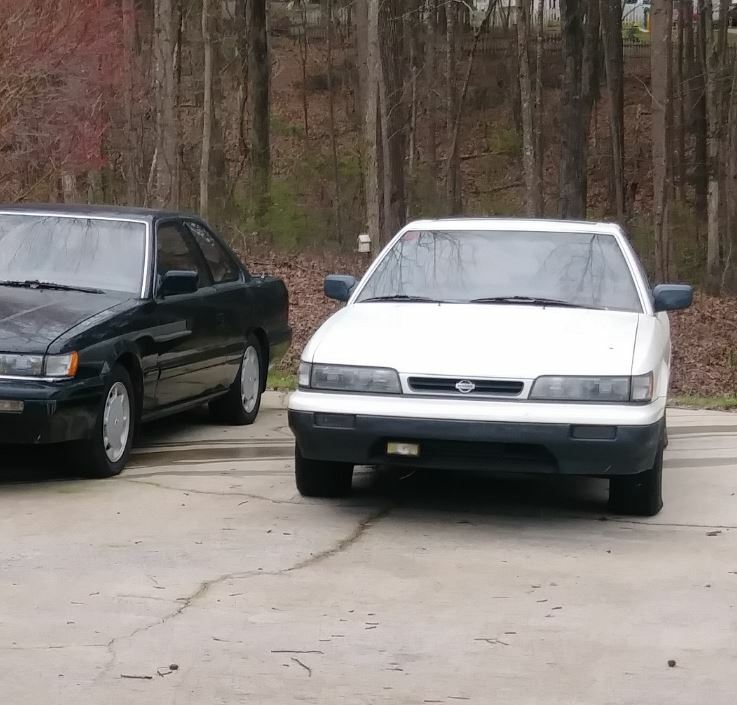 If I have my headlights on and flip it, it lights up, but I don’t have foglights, unless they’re built in to the regular headlights. Can’t tell what it does. Both Emtee and Regulatorocks never followed up on it though. To see people from different areas have this switch was interesting to say the least. Emtee was from Utah and Regulatorocks was from San Francisco. My interest sparked again about it when I saw it in another car in the East Coast. If you see on the lower bumper grill, there is a circle. This is a bracket. This picture was from 2007. 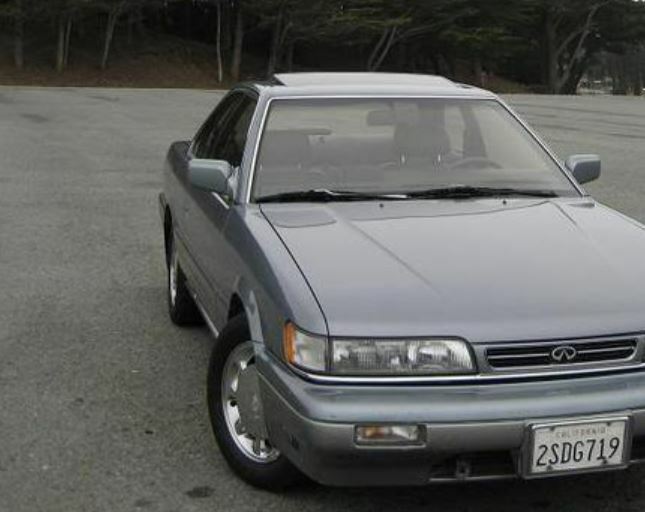 It was one of the cleanest M30s. He was in the bay area, but never met up or followed up with anyone. I was told that a blue grey storm was in a pick n pull and after I got off work, I had 30 minutes to check it out before they closed. I was hoping the bumpers would be good, but they were trashed. 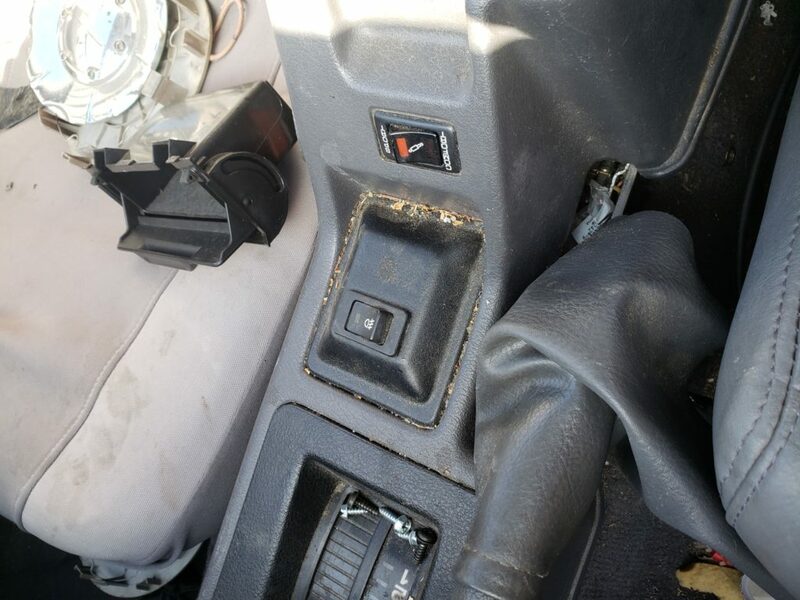 After removing the center console (in which you have to pop the switch out to get to the screw/bolt) shows how it is mounted. I was intrigued. I followed the wires to upfront where I saw the bracket that is in the picture. I remembered this because when I was rebuilding the forums, I was refreshing on many of the threads and this was one of them I had rebuilt. 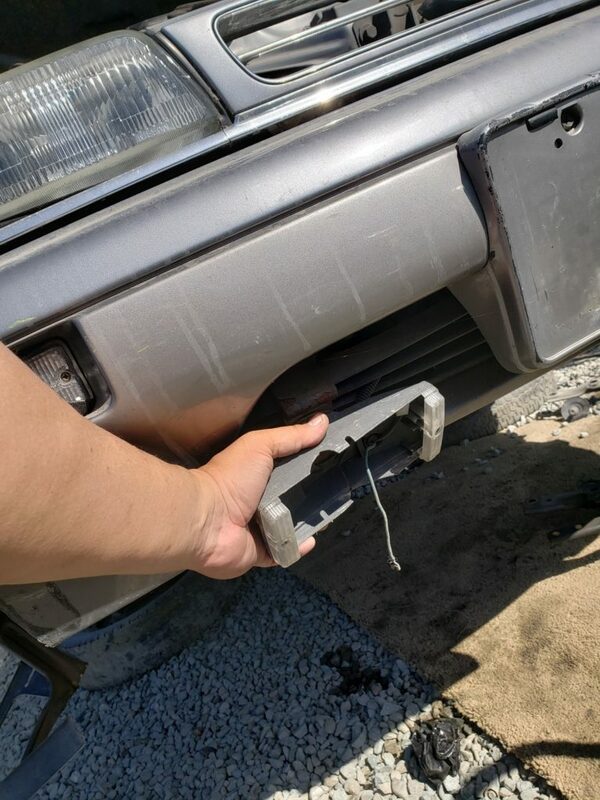 I went to the front bumper and saw the bracket, as seen in Regularocks’ photo. 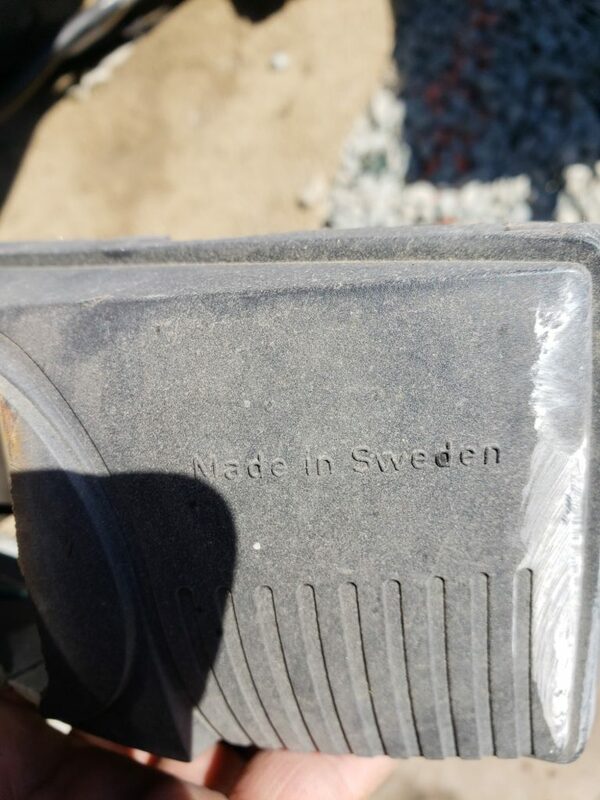 I removed the headlights and examined them to see if they were special in anyways. Nope. I found the wires and it lead to the bumper’s lower grill. 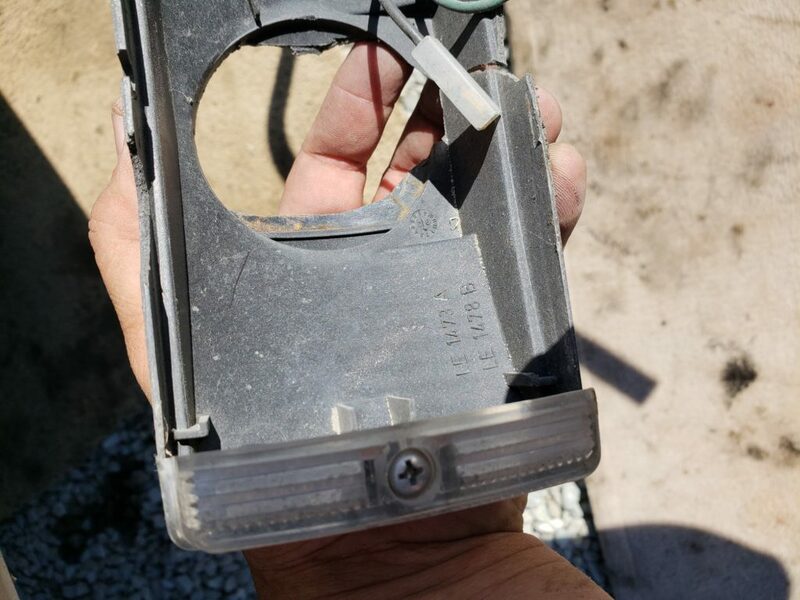 I found this Bosch housing and the bracket looked exactly like the picture of Regulatorocks’ M30. I examined further to see if there was another bracket or light on the opposite side and there wasn’t. UPDATE: suttlef31 posted this picture recently. I asked for more pictures and info. 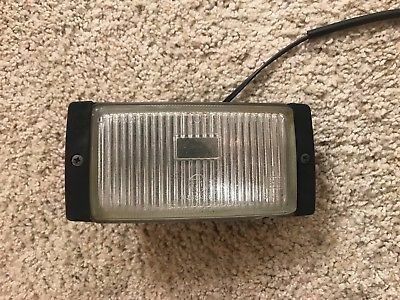 It was mentioned that this was a generic foglight. As I was pulling as much stuff as I could off the M30, I decided to take the light switch. 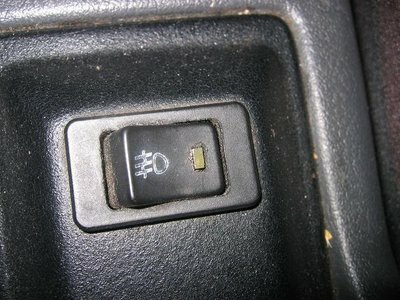 The switch looks exactly like the picture with the activation light next to the fog light symbol. 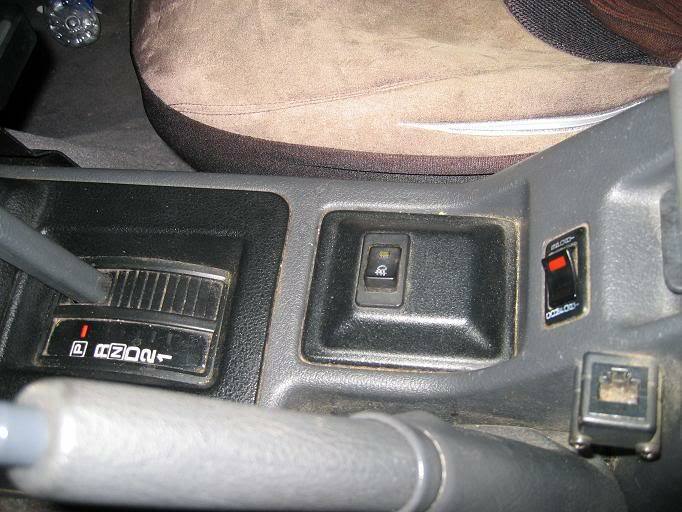 What has always interested me was the mounting of the switch. It fits perfectly (and looks exactly like the other pictures I’ve seen) and isn’t cheap material, it is metal. If you didn’t know, Bosch made fog lights. 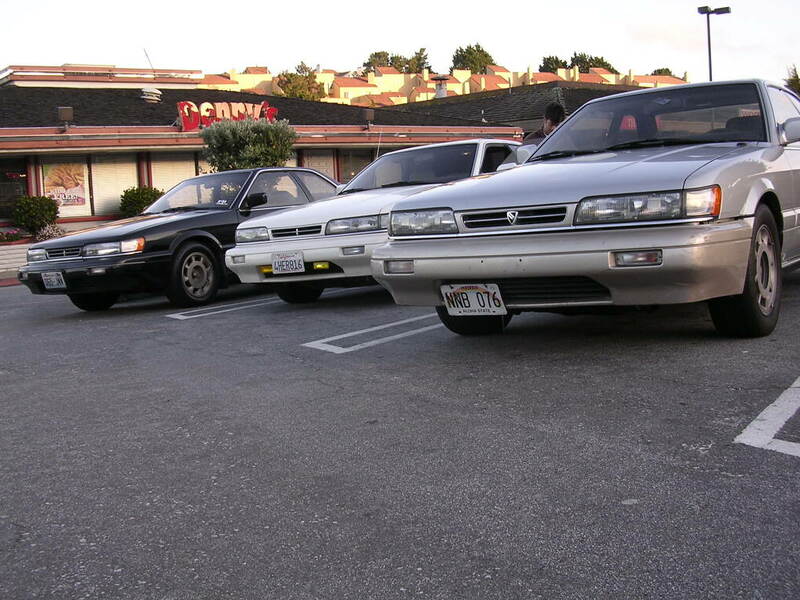 The only other car I’ve see with fog lights was C4nitriousboi (Ricky). A quick google search of Bosch LE 1478 a and b lead to this. 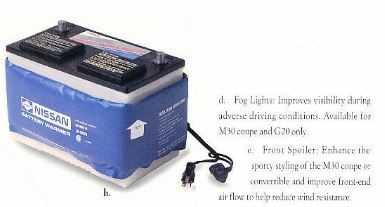 d. Fog lights: Improves visibility during adverse driving conditions. 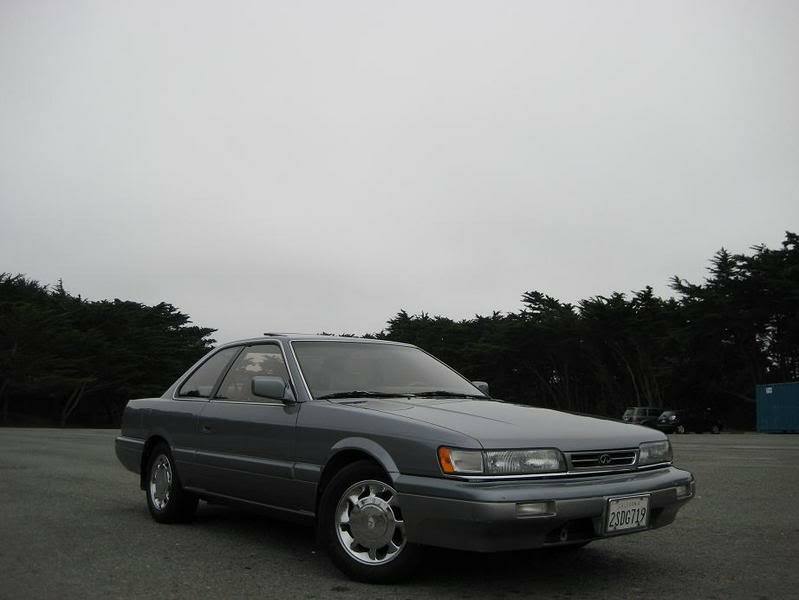 Available for M30 coupe and G20 only. 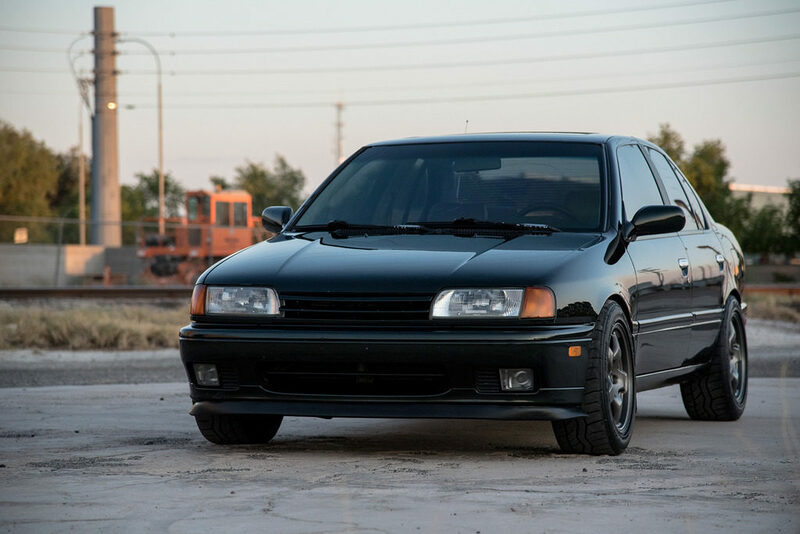 The excerpt didn’t have a picture of the fog lights for the M30. I did however, searched to see if the G20 was comparable. The fog lights came on the the G20t, t for Touring. Didn’t look anything like the Bosch ones. Conclusion: To finally see the switch and make out the fog light brand/model was interesting. 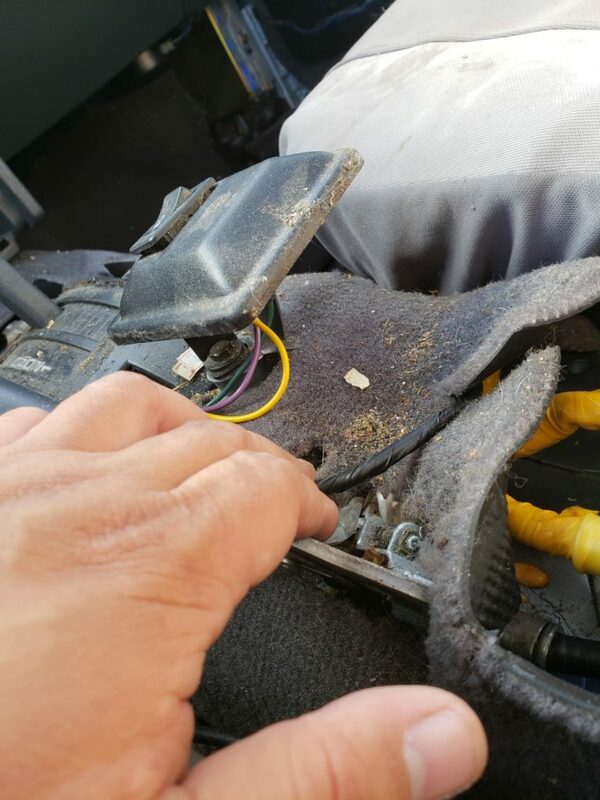 Since there have been 3 documented cases with this switch, I wonder if it was a kit that Bosch offered or a 3rd party install. The metal mounting plate wasn’t some cheap universal piece. It seemed like it was meant for that part of the M30. Also, if I do believe this is Regulatorocks’ M30, it would confirm another one down. The condition of the car was pretty terrible. When comparing to the original photo, that is a huge change, but then again, it is 11yrs since that photo was taken. 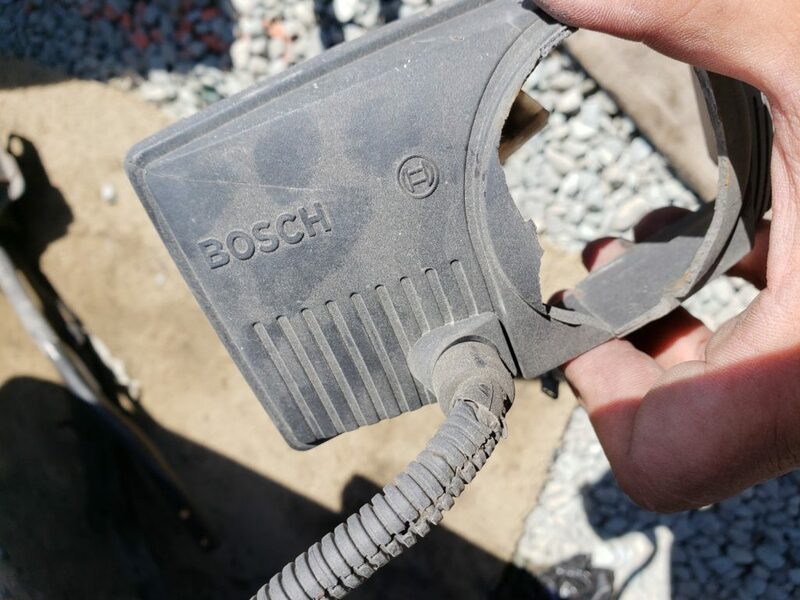 This entry was posted in blog, history, opinion, parts, review and tagged bosch, fog lights, mystery solved.